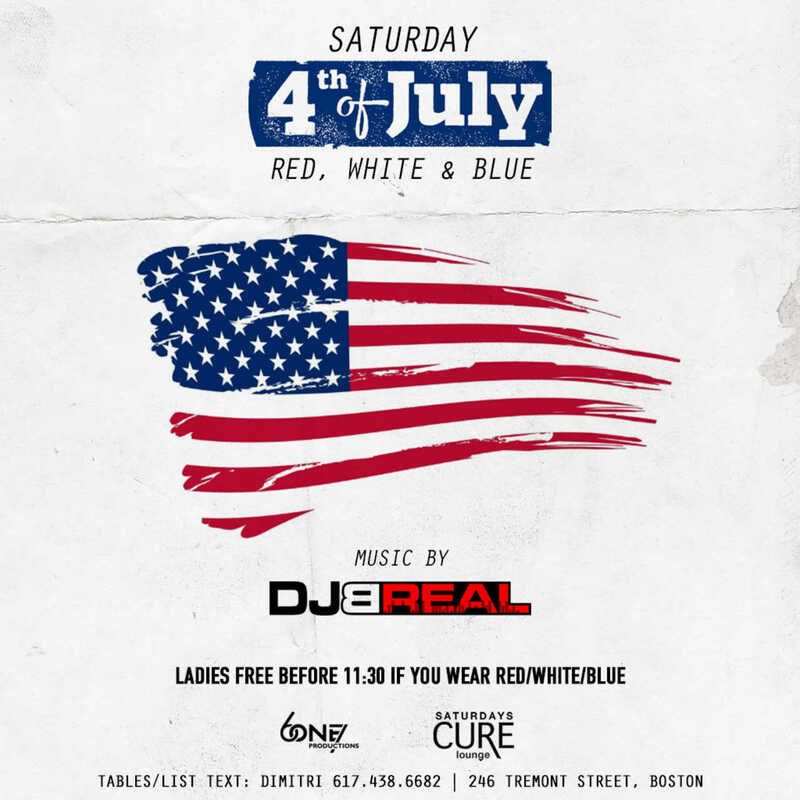 We the people, love to party; Here’s where to celebrate Independence Day 2015 at Boston’s best nightclubs, lounges, rooftops and patios. 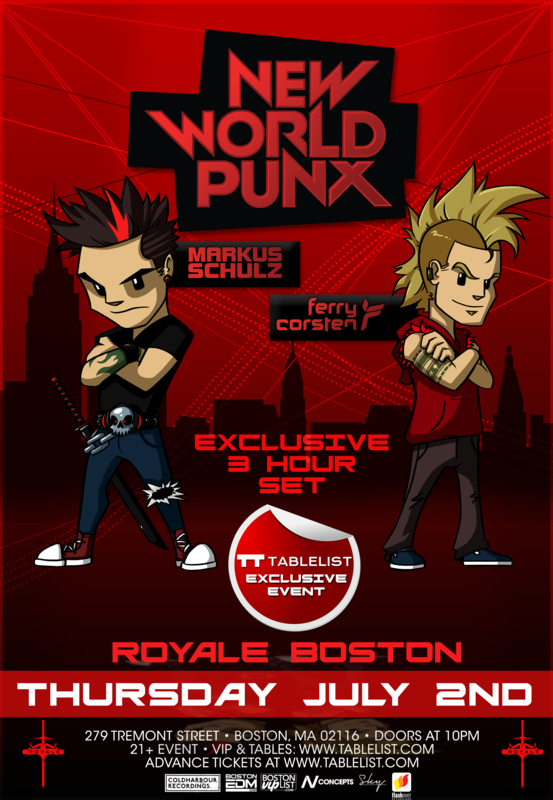 Markus Schulz and Ferry Corsten make up this dynamic duo. 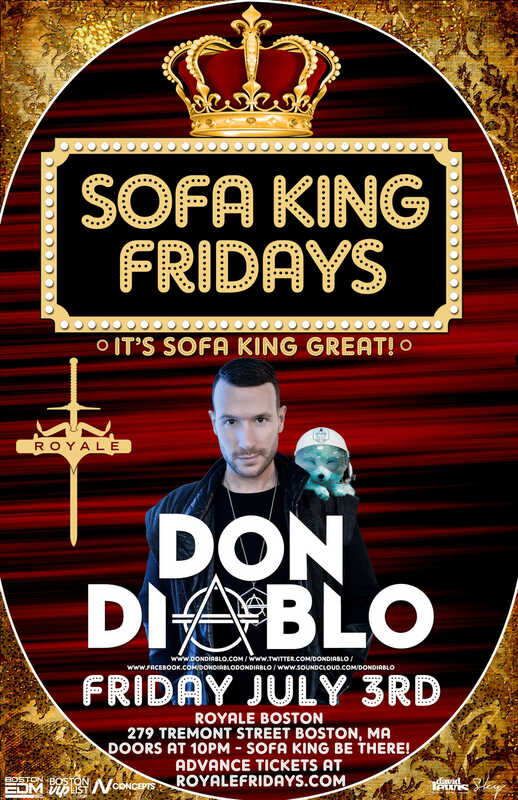 Don’t miss them on the decks Thursday July 02nd at Royale. 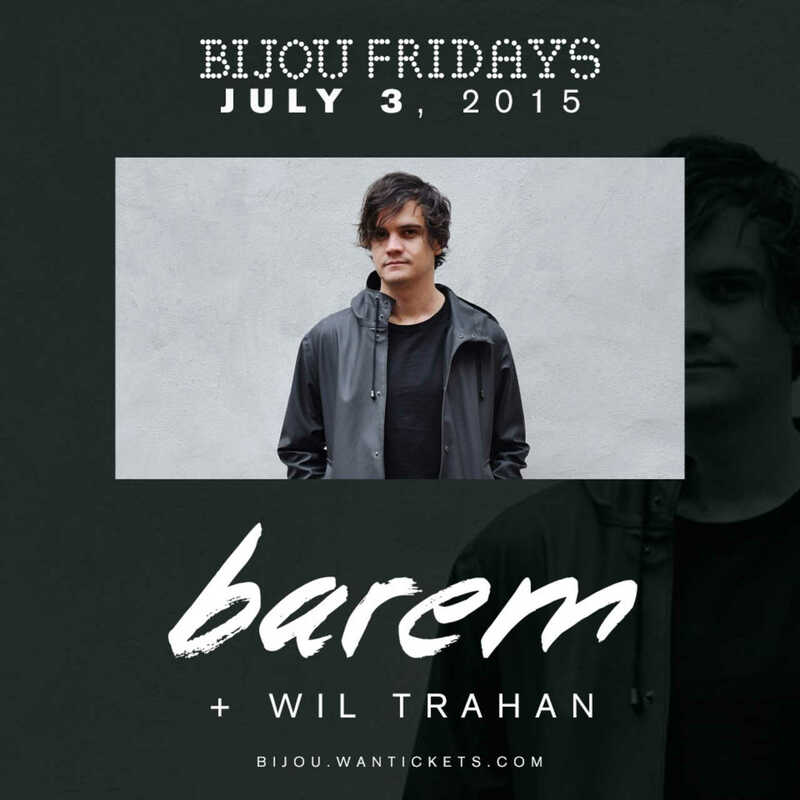 Barem and Wil Trahan kick off your Independence Day Weekend right at Bijou Friday July 3rd. Be there. 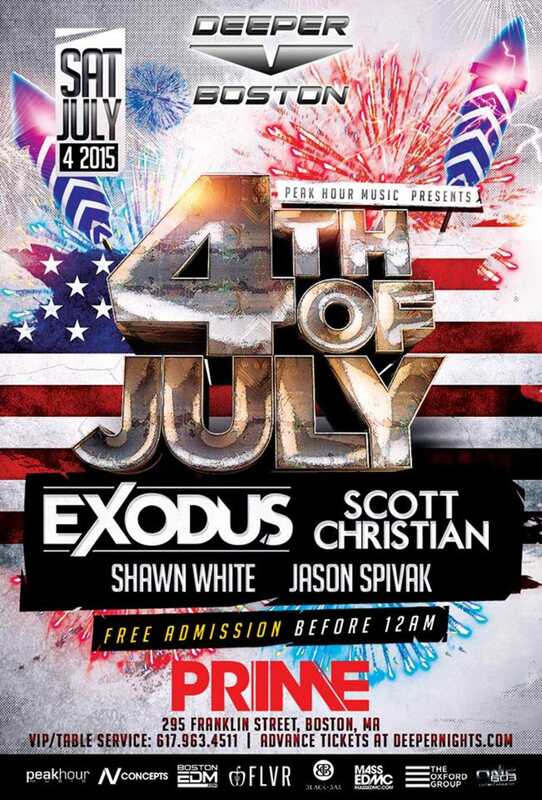 Boston’s biggest club is hosting Friday’s biggest pre-4th event. Get wild with us. Exodus. Scott Christian. Shawn White. Jason Spivak. This could get weird. 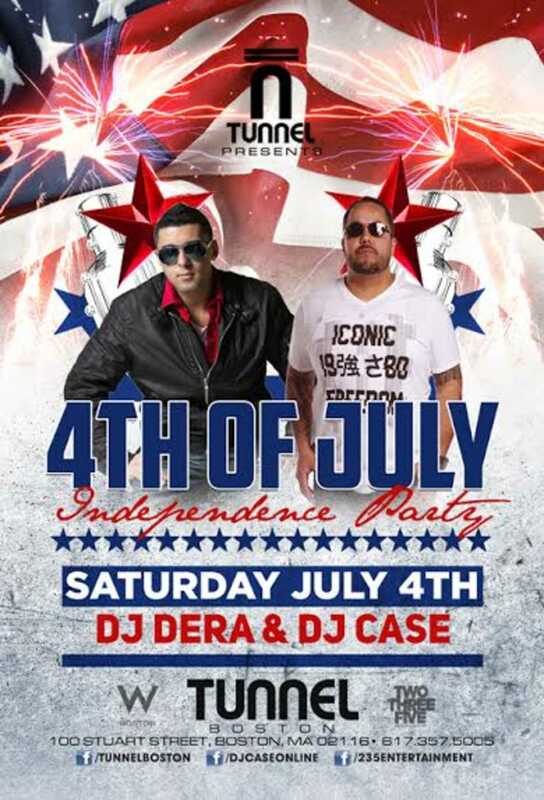 Get patriotic at Cure and be sure to wear your red, white and blue. It might be members only but Tablelist has your in. 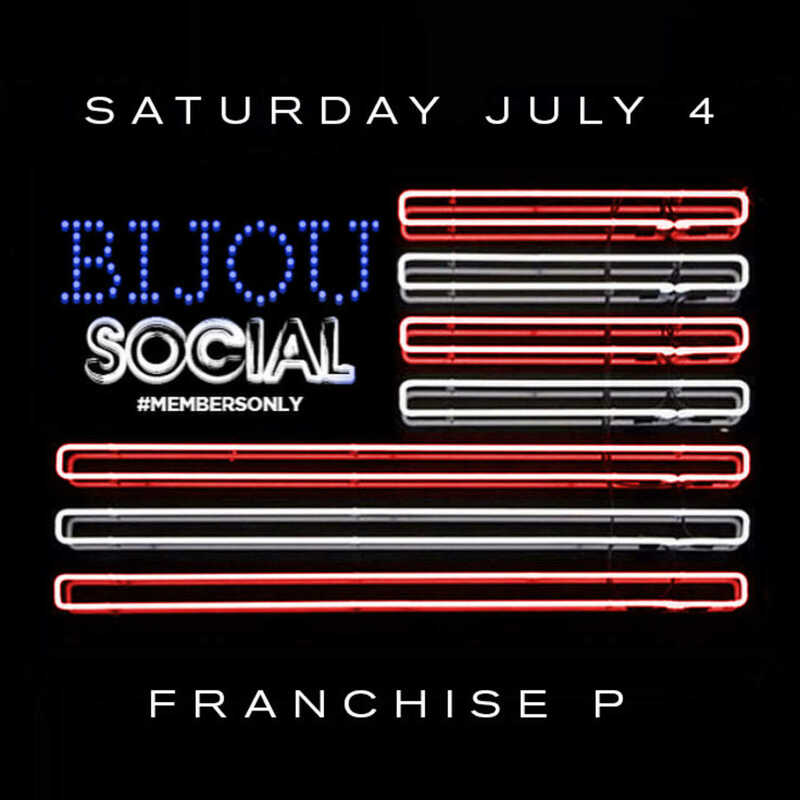 After the fireworks, head to Bijou for the next best light show in the city. After the fireworks, keep the light show going at Tunnel. Next PostNext The Club at Philippe feat. 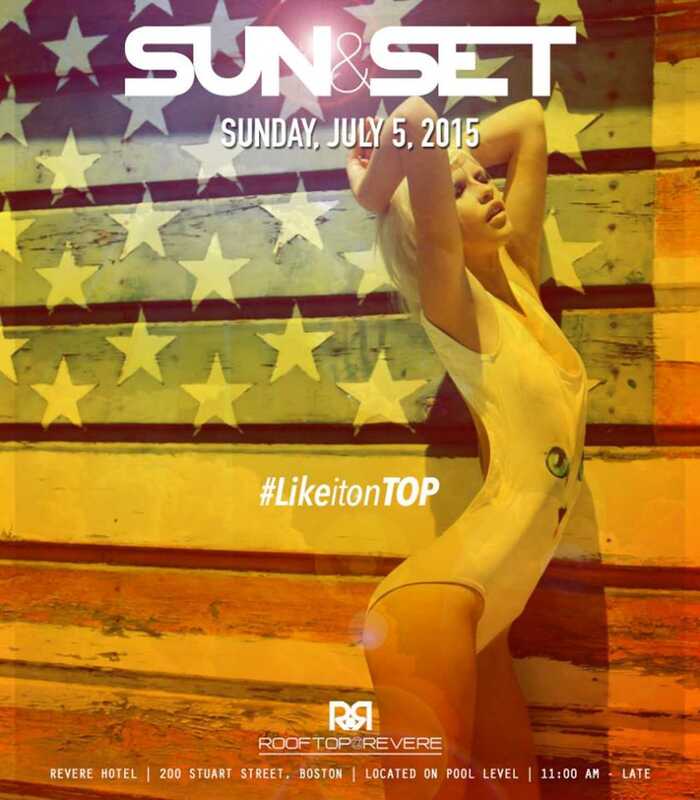 A-TRAK – The Hamptons: Tickets & Tables Available Now!